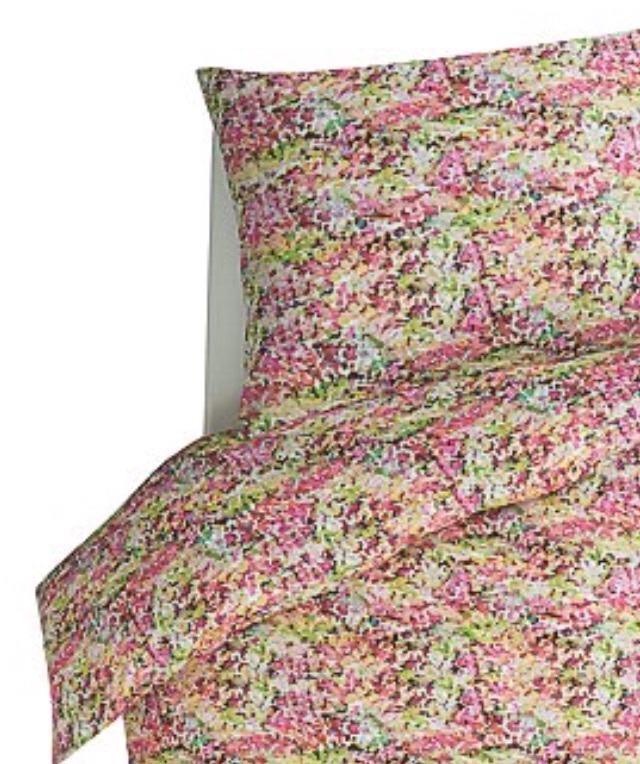 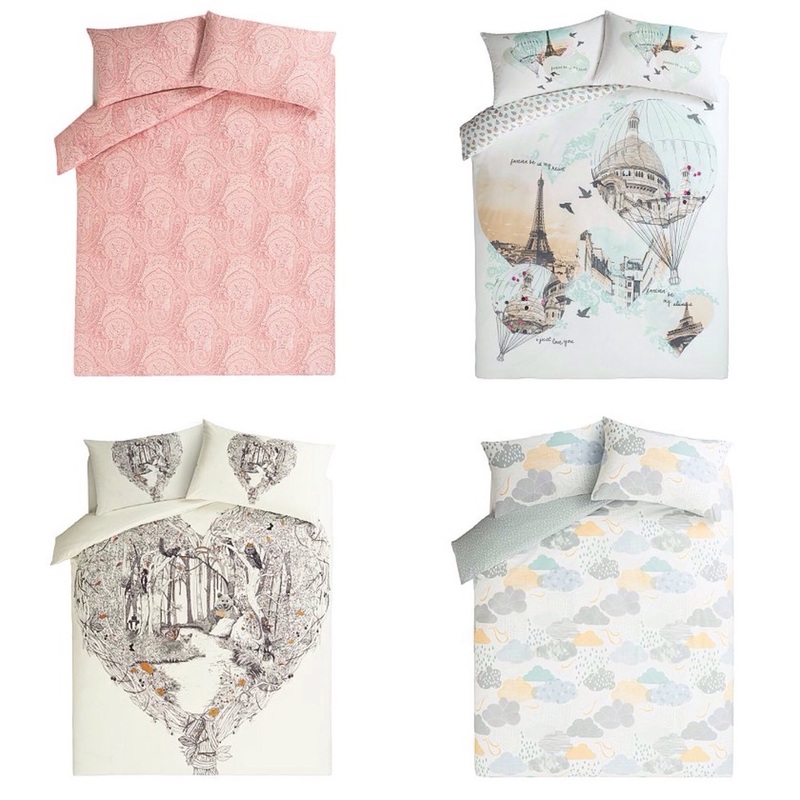 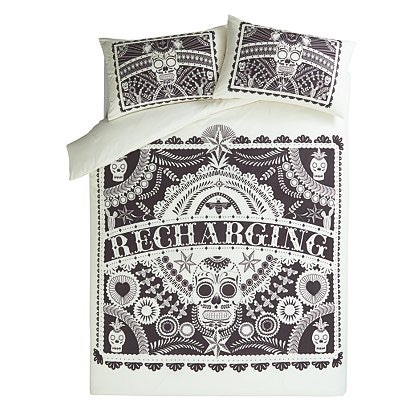 Asda has been my go-to online store for fun, quirky duvet sets for almost a year now. 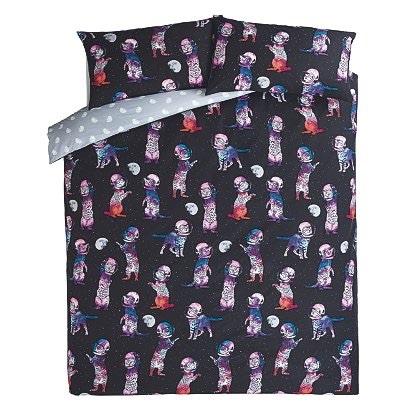 I have a funky navy double duvet with 'Purrmaids' printed all over it, half cat, half fish, cat-mermaids. 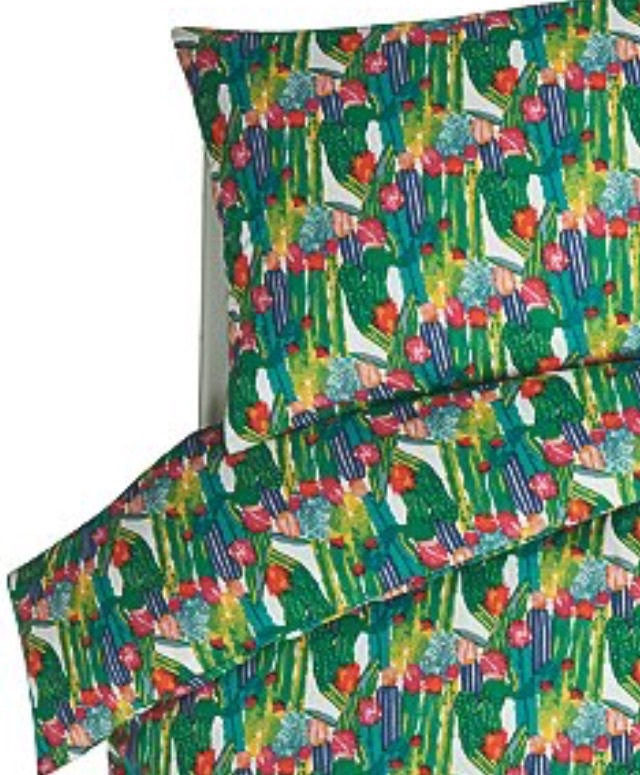 It's a bit early for Christmas, but they always have a lovely range for spreading Christmas cheer to the bedroom also.